From September 2017 the Government will offer 30 hours free funded childcare to families. 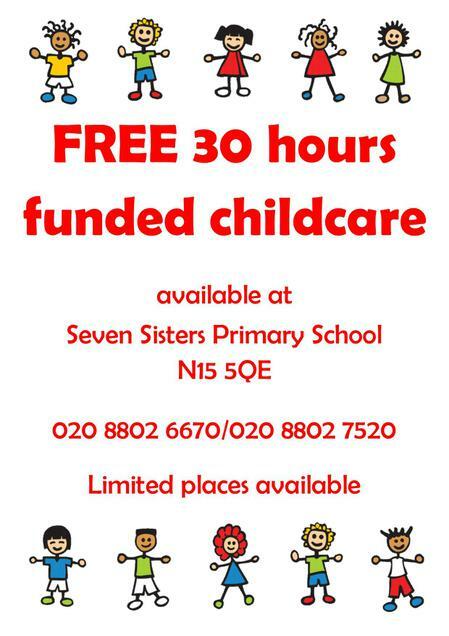 We will be providing 30 free funded hours to eligible families in our Nursery. If your child currently attends, or intends to attend our Nursery, we want to know your thoughts about how we can structure these extra hours. Please click here to complete our 'Expression of Interest Questionnaire'. Find out more by calling 020 8802 7520.